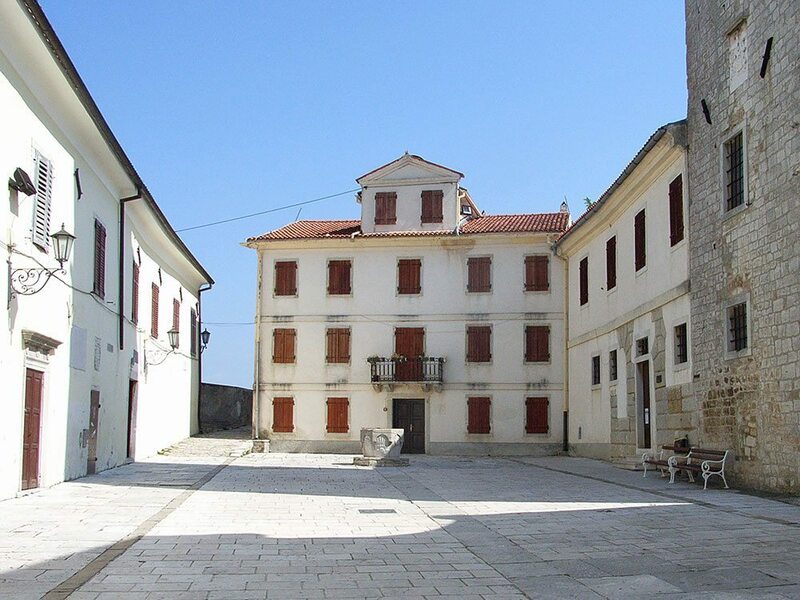 The Monte Dolzani Estate is located in the Istria region of Croatia. 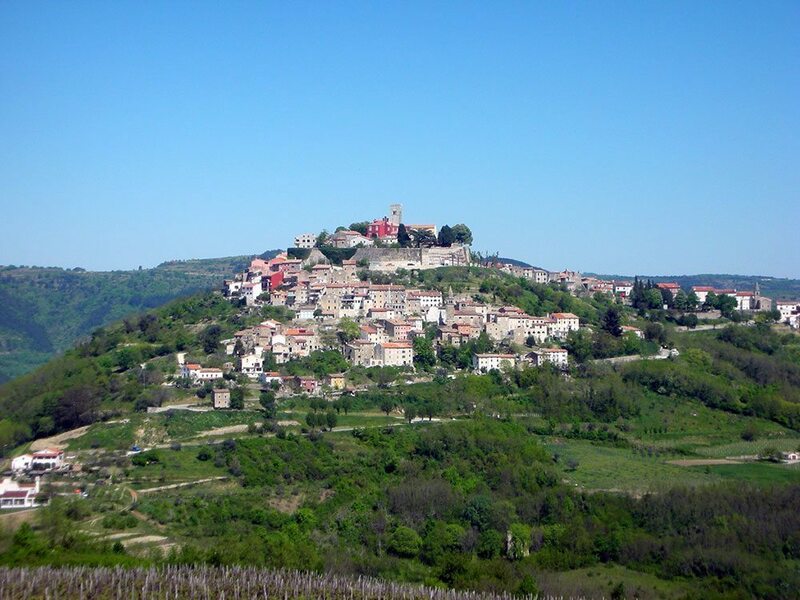 The Estate lies at the foothills of Motovun, an ancient renaissance Istrian acropolis town which is located on top of a 277-metre hill. 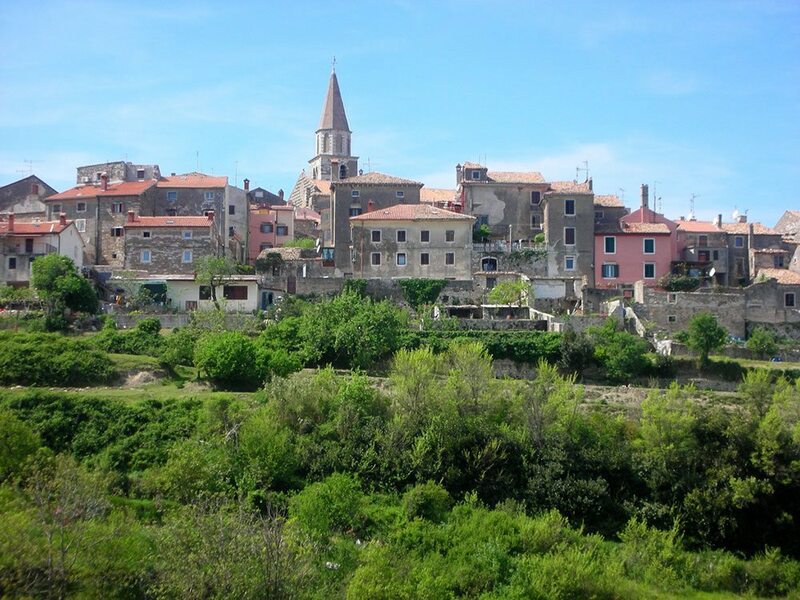 The Estate lies among vineyards of the renowned Istrian wines, Teran. 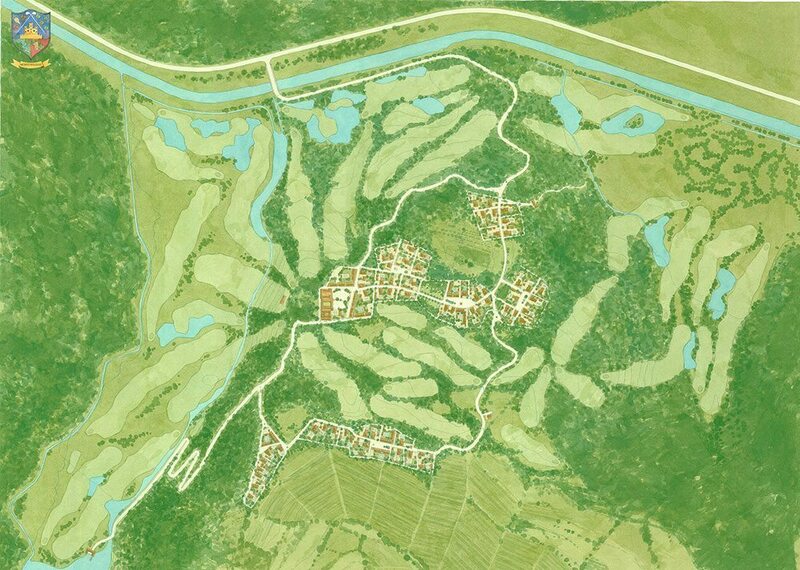 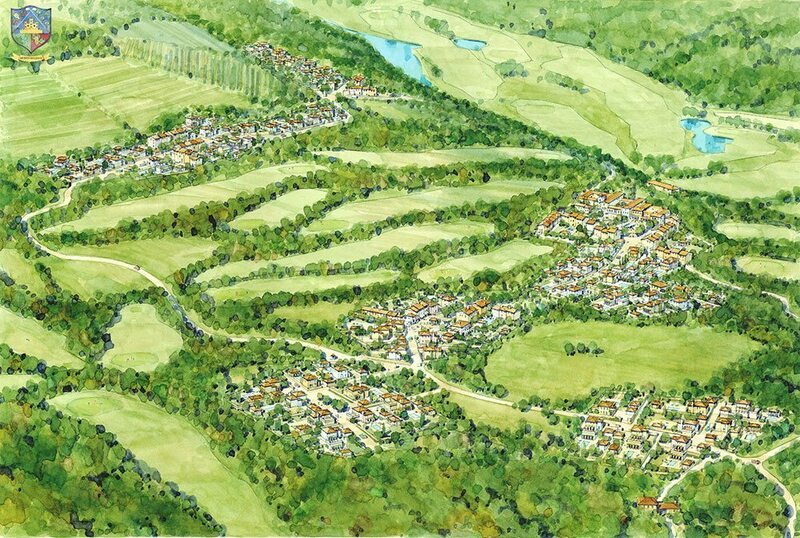 On an area bound by the Motovun acropolis & the River Mirna, The Masterplan of the Monte Dolzani Estate is conceived as a unique polycentric urban development grounded with a strong sense of community centred around the sporting pursuits of golf and country related activities. 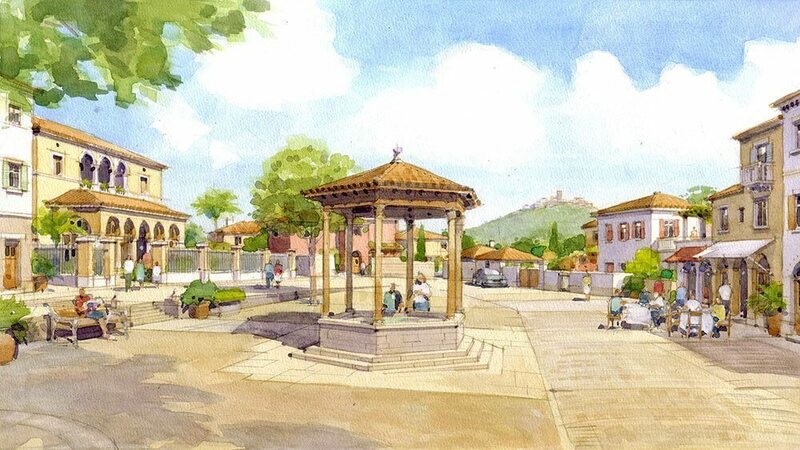 Stanhope Gate have developed a conceptual Masterplan for the Monte Dolzani estate.